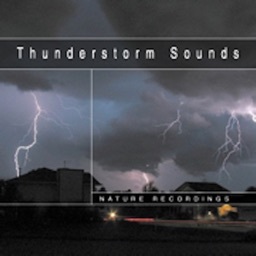 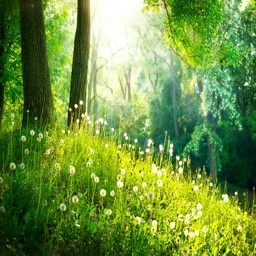 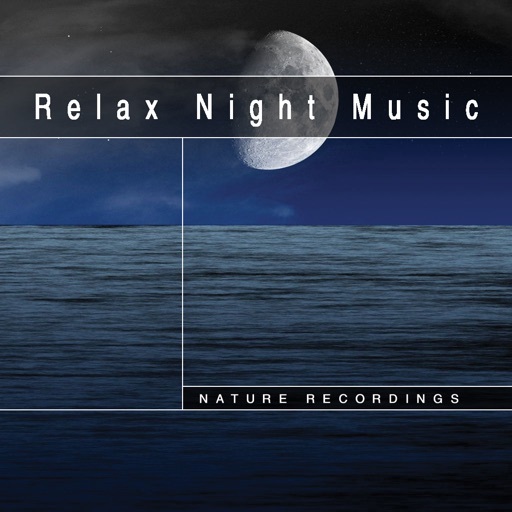 With the help of the professionals we have created the collection of gentle ambient music that is great for the meditation, relax and sleeping. 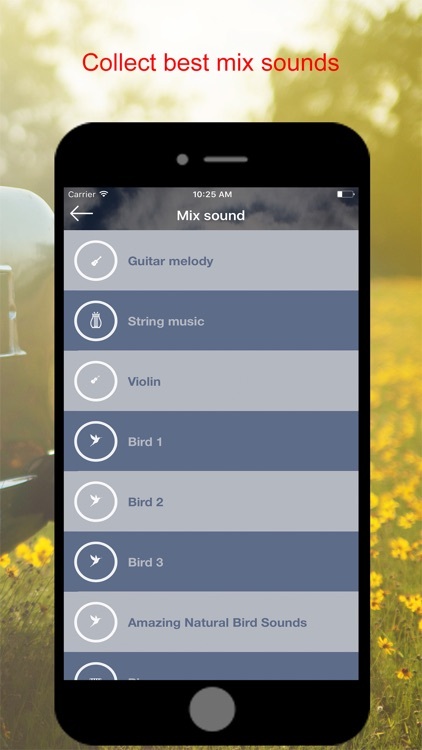 You can tailor the individual sounds to make the music truly yours. 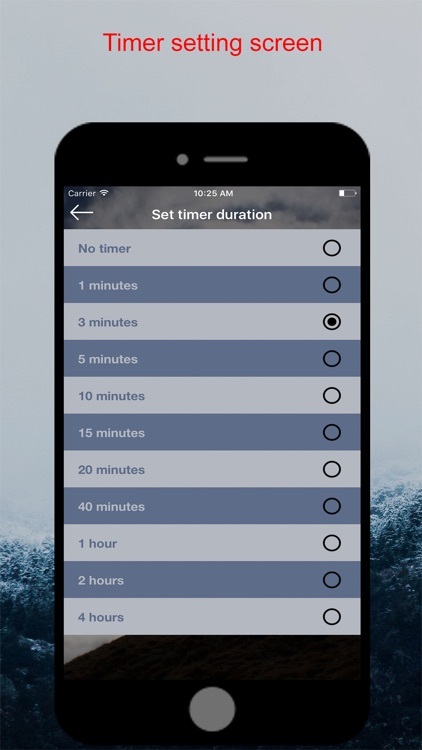 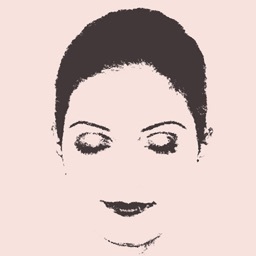 Intuitive timer with help you to measure your meditation sessions or turn off the music player after you fell asleep. 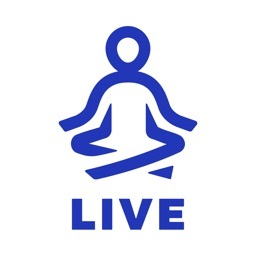 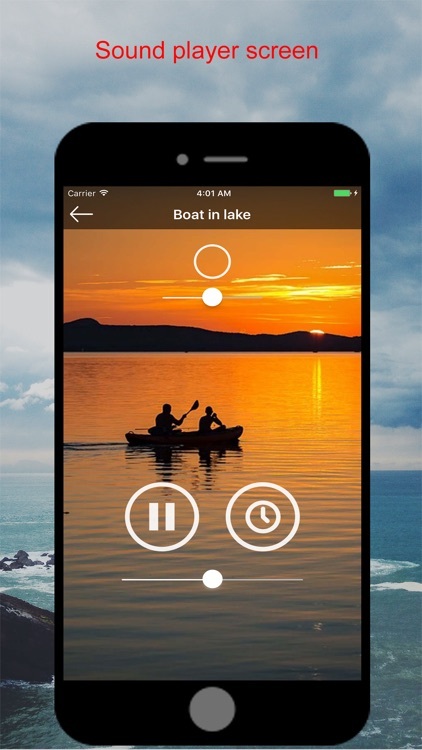 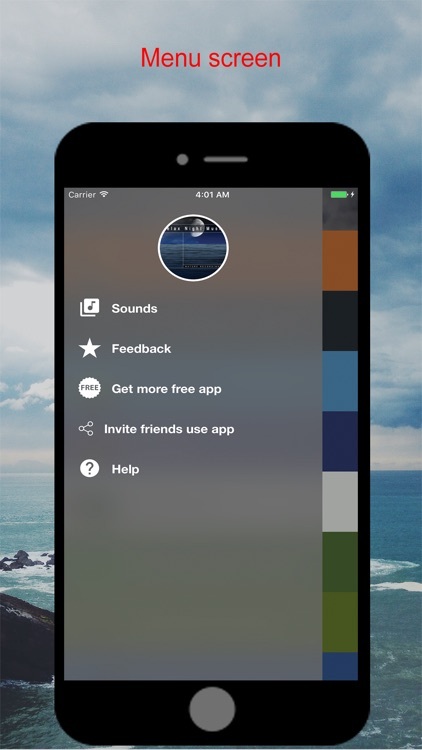 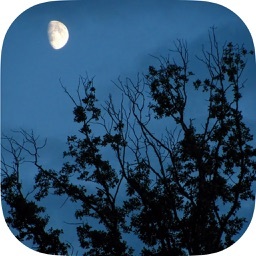 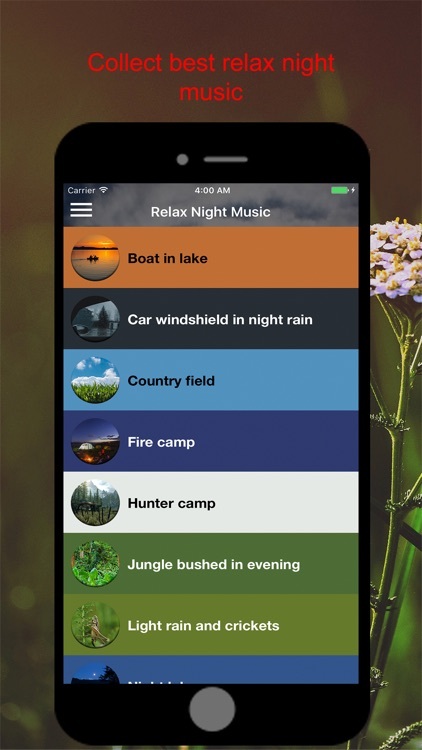 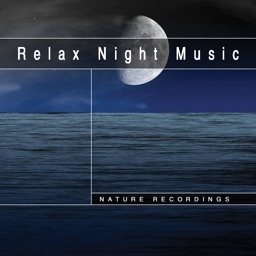 Sound4Life - Relax Night Music app contains twelve different high quality meditation melodies.